The game show launched a beard or no beard poll on Twitter and the host's new look is a hit. 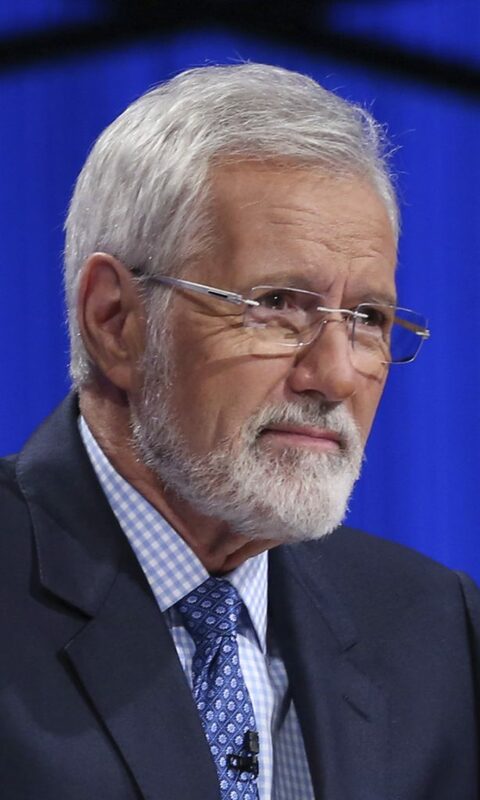 LOS ANGELES — Alex Trebek sported a beard as he launched the 35th season of “Jeopardy!” and the look has led to a poll. The game show has started a beard or no beard poll on Twitter. There have been more votes for the beard than against it.